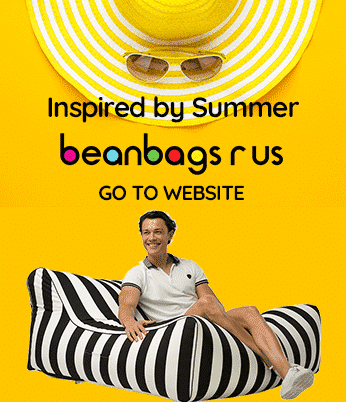 Bean Bags R Us NewsLarge Bean BagsCan Bean Bags Really Reduce Your Back Pain? Can Bean Bags Really Reduce Your Back Pain? Back pain affects many adults at some point in their life. There are many causes, and an even more significant amount of treatments, which can make treating it somewhat difficult for some. The most important thing that adults can do is to evaluate their pain and lifestyle and make changes where possible so that they can start living their lives pain-free sooner rather than later. Except for injuries or severe conditions, the top sources of most back pain are poor posture and lousy sitting habits. Many adults slouch or sit in chairs at awkward angles, which create tender spots. Prolonged lack of movement will regularly cause stiffness, especially in te lower back and buttocks. Left untreated, this can lead to chronic pain and discomfort. Many often treat this with over the counter medicines alone rather than addressing the underlying issues. Regular exercise, a good healthy diet, and a dedicated relaxation routine will all improve your condition. If the problem is poor posture or lousy sitting habits, the first step is to look for better chairs, such as big bean bags that are designed to support the back without being uncomfortable. Once you have found a safe seat, it is essential to make a point to use it, and always to sit in it properly. For most chairs, this means sitting upright without curving the spine forward continually. It is easy to fall into the habit of leaning forward at your desk, especially if you are viewing a computer screen for the majority of the time. Leaning forward at your desk may be a result of a deteriorating vision. So if you find yourself doing this regularly, consider making an appointment to visit an optometrist! Those who have problems with their shoulders or arms may find that they need to avoid pressing on a chair’s armrest as this can sometimes contribute to compressed nerves or tight muscles. Check to see if you are leaning on your desk. If you are using a keyboard, you may tend to lean on your forearms, placing additional stress on your back on shoulders. For some, sitting upright can initially be uncomfortable, but as the body gets used to it, it will become more comfortable, especially as the back pain begins to lessen. The type of chair will also have a significant impact on how a person sits. For example, giant bean bags tend to cushion the entire body, creating a proper level of support compared to rigid chairs. Bean Bags provide a consistent degree of support to most parts of the body. This extra support reduces the number of pressure spots that traditional furniture places on certain parts of your body. Bean bags allow you to sit in a variety of positions. Unlike traditional chairs, there will be little pressure on your lowers spine, hips, buttocks and sciatic nerve. Large bean bags may be big enough to provide support to your entire body including your head. Many modern offices and schools are adopting alternative seating because they realise comfort increases productivity. Whenever possible, opt for seats that are designed to be ergonomic. Ergonomic chairs are designed with the human body in mind, meaning they are padded or curved in all the right places. 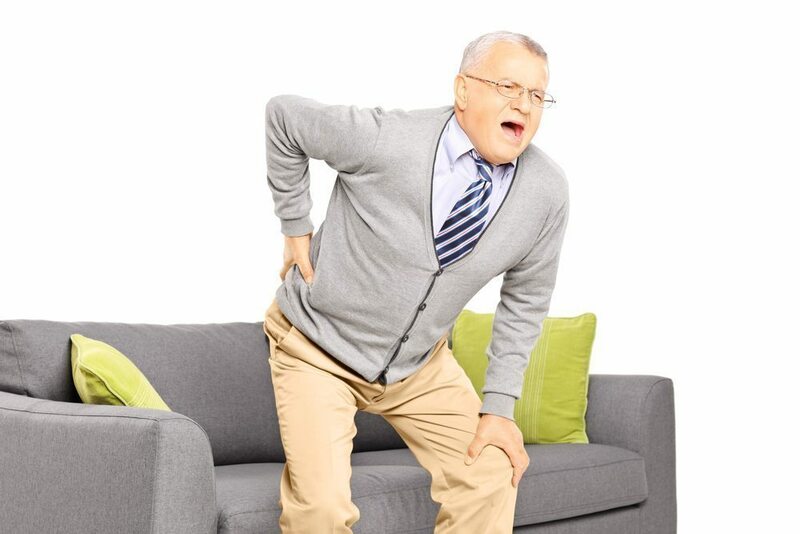 Also, additional cushions or pillows can be positioned where there are particularly sore spots, but it is important to avoid overuse of them as some may find that they make the problem worse over time. One of the best tips for reducing back pain is to try to walk around more regularly. Often, those who are in a chair most of the day for work do not take frequent breaks, which can cause a lot of problems. Try standing up now and taking a walk to the water fountain or the bathroom! Regular stretching is also highly beneficial to the proper function of your skeletal system. Even a mere minute or two stretches can be enough to get the body moving. It is often advised to do this at least once an hour if possible for optimal results and benefits. Simple neck and arm stretches can also be done to ease the joint pain as well. This kind of movement should be frequent, even if you are using big bean bags or an ergonomically designed chair. Stretching your hands, wrists and elbows will also reduce the likelihood of repetitive strain syndrome (RSI). Are Bean Bag Chairs OK for School Settings? This entry was posted in Large Bean Bags. Copyright © 2011-2019 Bean Bags R Us - All Rights Reserved.